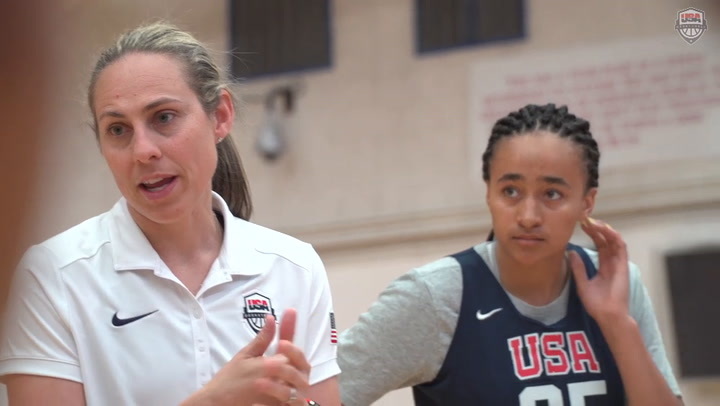 On the same day the NCAA Women’s Final Four in Tampa drew worldwide attention with the nation’s greatest college players vying for a national championship, across the bay in Clearwater was a gym filled with top-ranked national and international players aspiring to get their shot at the next level. 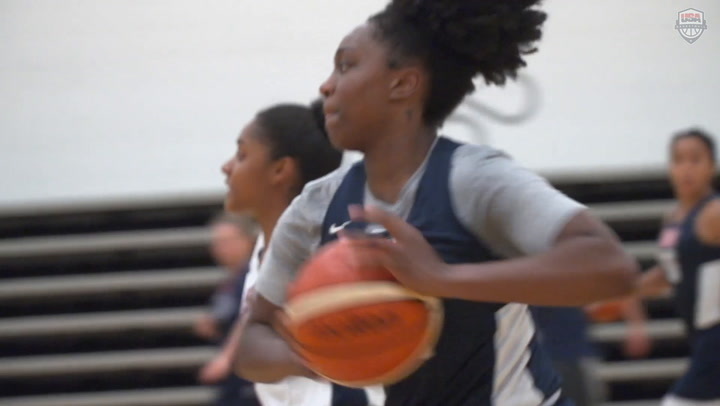 The 2016 USA Basketball Women's U18 National Team took time before flying to Chile for a team photo shoot. 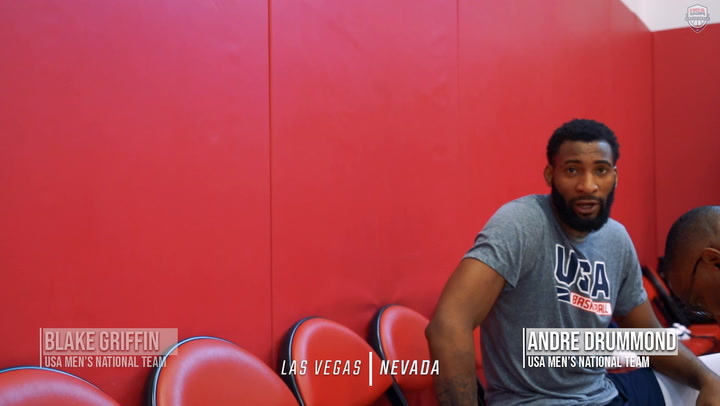 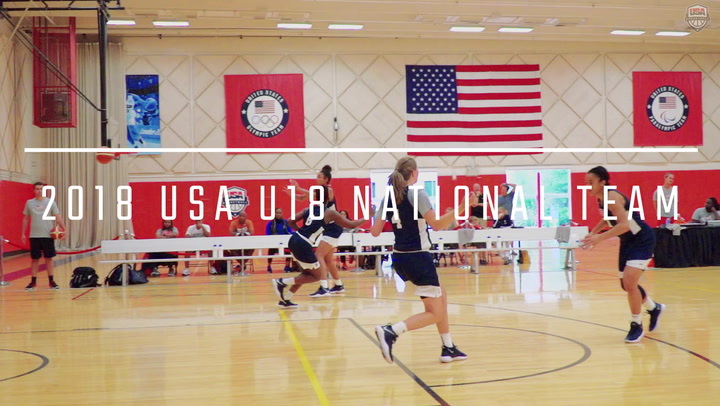 USA Basketball Women's U17 World Cup and U18 Championship teams trained hard and returned home with gold in 2018 - don't miss USAB.com's Best of Sights and Sounds for both golden teams. 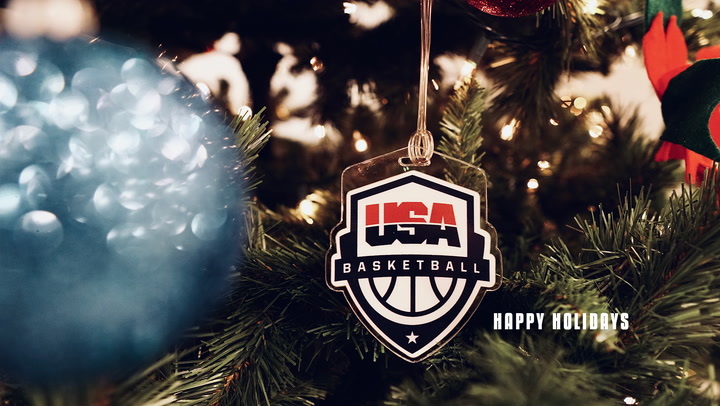 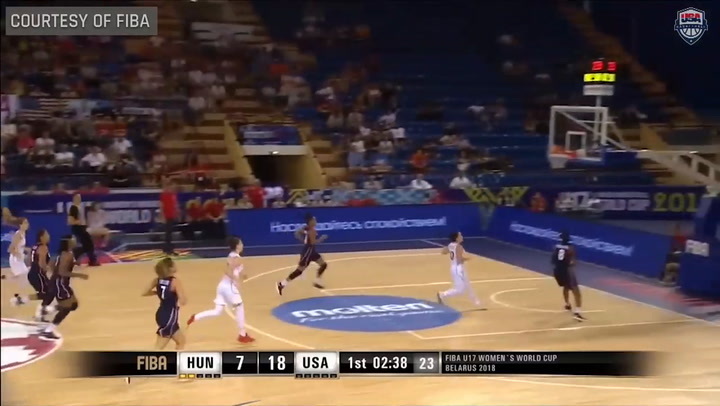 USA Basketball Women's U17 World Cup and U18 National teams won gold in 2018 - catch USAB.com's Best of Highlights for both golden teams.